Premium Brand Compatible CE484A 110V fuser for HP CM3530, CP3525. Brings out the best in your printer. Quick installation. Device Types: Laser Printer; OEM/Compatible: Compatible; Page-Yield: N/A; Supply Type: 110V Fuser. Meets or exceeds OEM performance. Dependable and reliable. Offers significant savings over OEM brands. Device Types: Laser Printer; OEM/Compatible: Compatible; Page-Yield: 6000. Meets or exceeds OEM performance. Dependable and reliable. Offers significant savings over OEM brands. Device Types: Laser Printer; OEM/Compatible: Compatible; Page-Yield: 11000. Meets or exceeds OEM performance. Dependable and reliable. Offers significant savings over OEM brands. 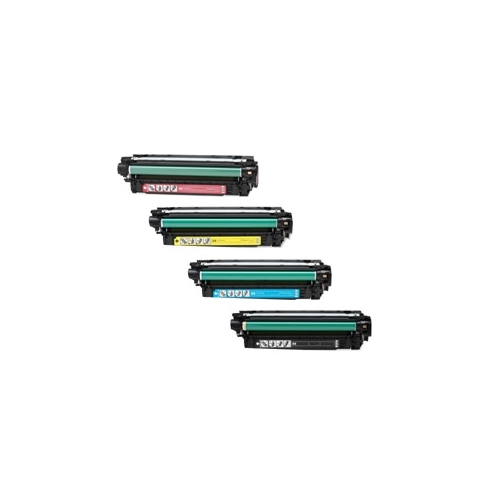 Device Types: Laser Printer; OEM/Compatible: Compatible; Page-Yield: 5500. Consistent, sharp prints. Trustworthy OEM performance. Easy installation. 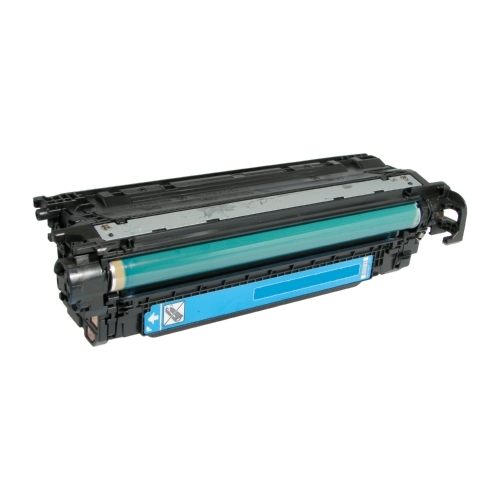 Device Types: Multifunction Laser Printer; Color(s): Black; Page-Yield: 11000; Supply Type: Toner. Consistent, sharp prints. Trustworthy OEM performance. Easy installation. 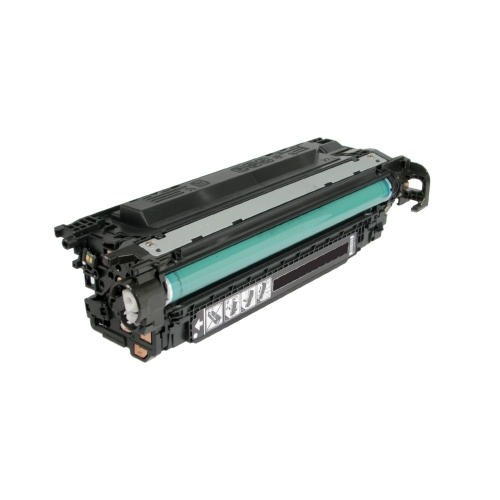 Device Types: Multifunction Laser Printer; Color(s): Black; Page-Yield: 5500; Supply Type: Toner. Consistent, sharp prints. Trustworthy OEM performance. Easy installation. Device Types: Multifunction Laser Printer; Color(s): Magenta; Page-Yield: 6000; Supply Type: Toner. Consistent, sharp prints. Trustworthy OEM performance. Easy installation. 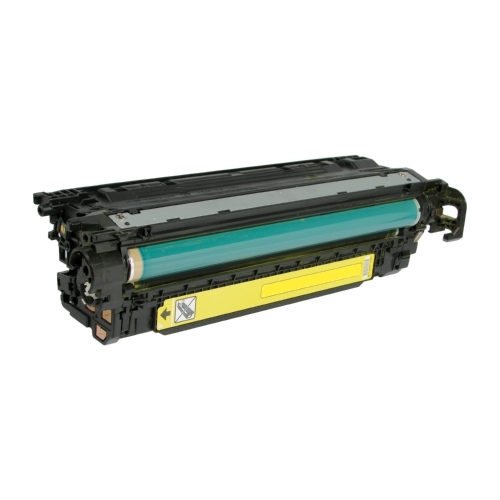 Device Types: Multifunction Laser Printer; Color(s): Yellow; Page-Yield: 6000; Supply Type: Toner.